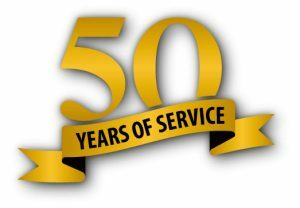 As an appliance business that has been serving the St. Catharines and surrounding Niagara area for over 50 years, we would like to take this opportunity to introduce ourselves and inform you of our services. In 1967, Lincoln Appliance Service Centre was established as a retail and service business. Since then, we have grown into a major appliance service and parts based company, employing sixteen service technicians and an office staff of eighteen, which includes two in-shop technical support representatives. 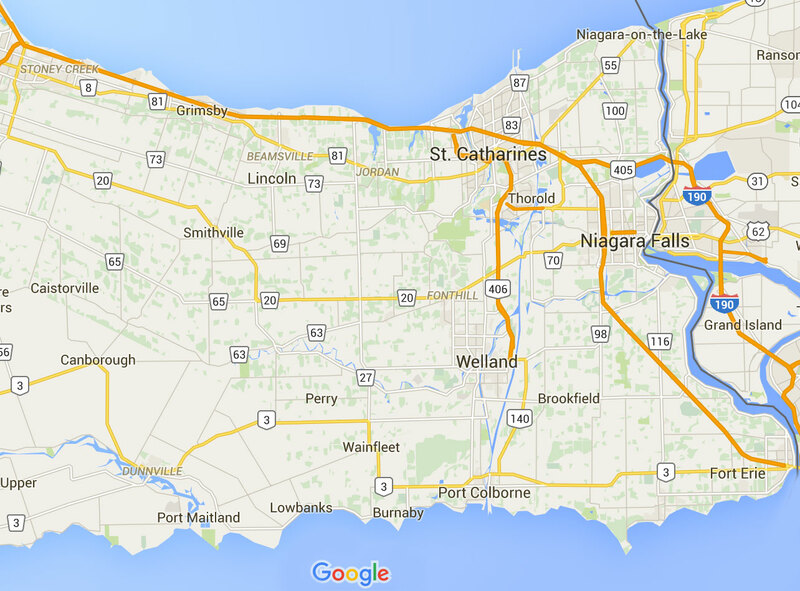 Our service area covers the Niagara Region which extends from Crystal Beach and Fort Erie, straight through to Grimsby and Stoney Creek. With sixteen technicians on the road, we strive to provide same day service in most instances. Factory trained and authorized in the majority of name brand appliances, means you will be getting expert and knowledgeable service by our courteous and efficient technicians. In addition, we value the relationships we have with the many retail appliance sales centres in the region and the service we provide on their behalf. Our hours of operation are Monday to Friday, 9:00 am–5:00 pm and we offer Saturday between 9:00 am–1:00 pm for emergency calls. (long weekends excluded) In-shop service is offered for smaller appliances such as microwaves, which you may prefer to drop-off. If you’re looking for new or used replacement parts, you can find them here. If we don’t have them in stock, we will be happy to order them in for you! The aim of our company is to service our customers with trust, honesty, integrity and excellence. Where other businesses may build their futures, we build relationships that make our future bright. We sincerely look forward to the day when we may be able to serve you. We welcome applications from people with disabilities for positions that become available within our Company. Accommodations are available on request for candidates taking part in all aspects of the selection process.